There is a lot you can do to lower your chances of having a stroke. Even if you've already had a stroke or TIA ("mini-stroke"), you can take steps to prevent another. Controlling your weight is an important way to lower stroke risk. 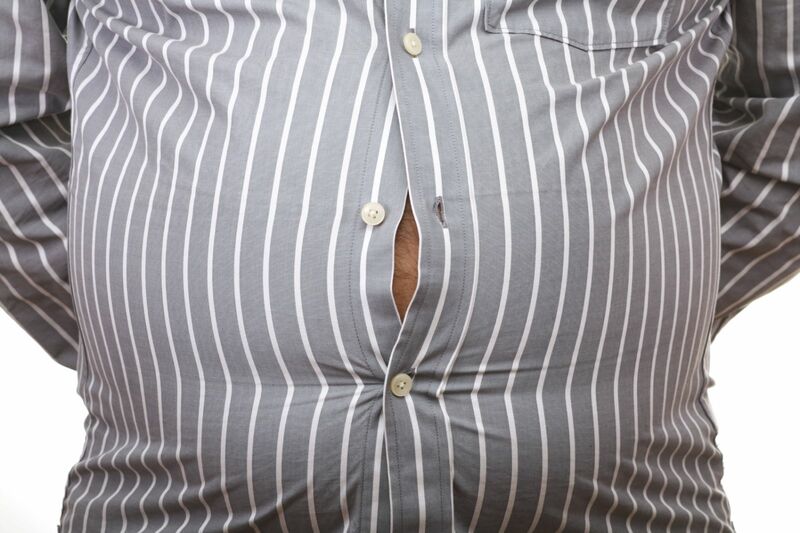 Excess pounds strain the entire circulatory system and can lead to other health conditions, including high blood pressure, diabetes, high cholesterol, and obstructive sleep apnea. But losing as little as 5% to 10% of your starting weight can lower your blood pressure and other stroke risk factors. Move more. Exercise is one obvious way to burn off calories. But another approach is to increase your everyday activity wherever you can — walking, fidgeting, pacing while on the phone, taking stairs instead of the elevator. Skip the sipped calories. Sodas, lattes, sports drinks, energy drinks, and even fruit juices are packed with unnecessary calories. Worse, your body doesn't account for them the way it registers solid calories, so you can keep chugging them before your internal "fullness" mechanism tells you to stop. Instead, try unsweetened coffee or tea, or flavor your own sparkling water with a slice of lemon or lime, a sprig of fresh mint, or a few raspberries. Eat more whole foods. If you eat more unprocessed foods — such as fruits, vegetables, and whole grains — you'll fill yourself up on meals that take a long time to digest. Plus, whole foods are full of vitamins, minerals, and fiber and tend to be lower in salt — which is better for your blood pressure, too. Find healthier snacks. Snack time is many people's downfall — but you don't have to skip it as long as you snack wisely. Try carrot sticks as a sweet, crunchy alternative to crackers or potato chips, or air-popped popcorn (provided you skip the butter and salt and season it with your favorite spices instead). For a satisfying blend of carbs and protein, try a dollop of sunflower seed butter on apple slices. For more information on lifestyle changes you can make to help prevent a stroke, buy Stroke, a Special Health Report from Harvard Medical School.